De noviembre al 15 de diciembre abierto en fin de semana y festivos. 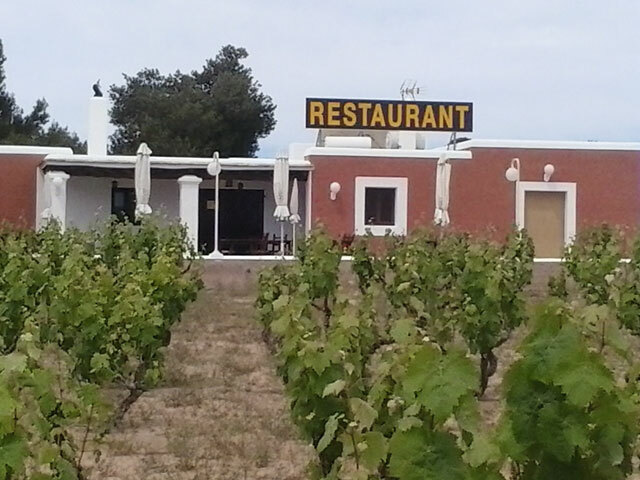 It is placed in a land surrounded of vineyard, this rustic restaurant offers us a familiar and quiet atmosphere. In summer you can enjoy its open air terraces, sheltered by an spectacular centenary pine. 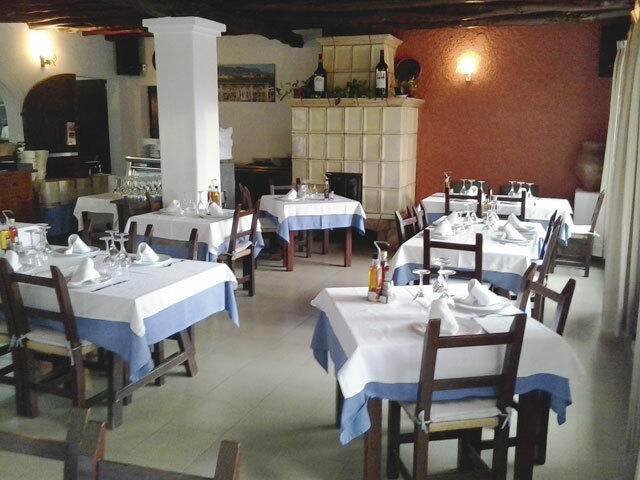 Among its specialities like Chateau Briand, Romescada and Fish Stew. Suggestion about the food of the day, dishes and desserts. 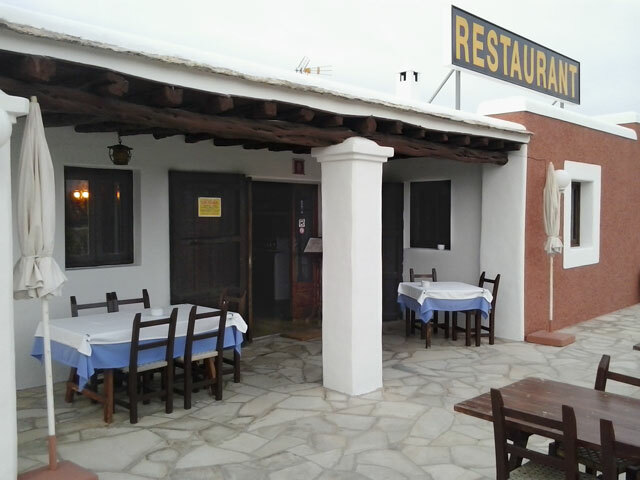 From November to 15th of December, it is opened at weekends and holiday.